An Israeli settler was found dead on Thursday evening in a forest in occupied Jerusalem. 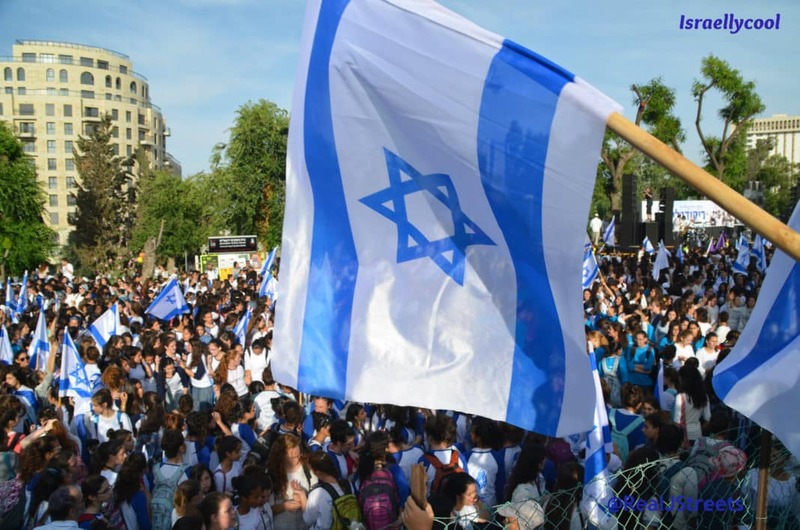 Israeli police said in a tweet that the body of an Israeli woman was caught in the city. 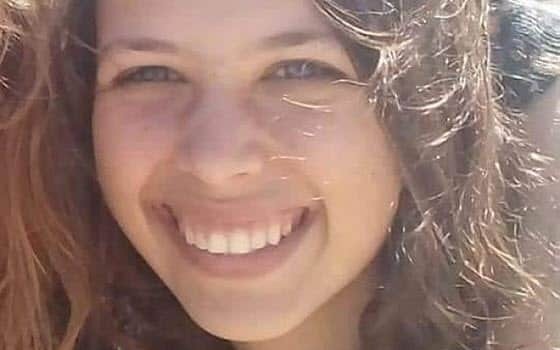 19-year-old Ori Ansbacher, brutally murdered, described by her parents as “a holy soul seeking meaning, with a sensitivity for every person and creature and an infinite desire to correct the world with goodness.” May her memory be for a blessing. It is not yet clear who murdered Ori, but given her body was found near the palestinian Arab village of Walaja, it is likely she was murdered by a terrorist. 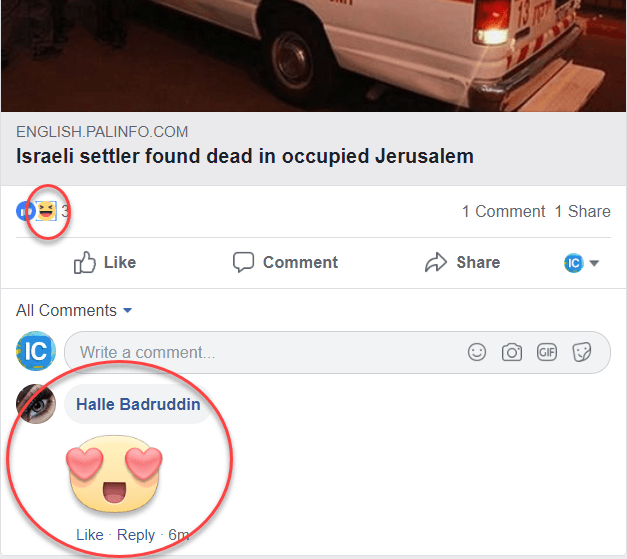 What is clear is the depravity of some palestinians like those behind the Palestinian Information Center, as well as supporters who find Ori’s murder something to laugh about and rejoice over.